Well intervention and decommissioning activity is increasing throughout the Asia Pacific and Australia is no exception. 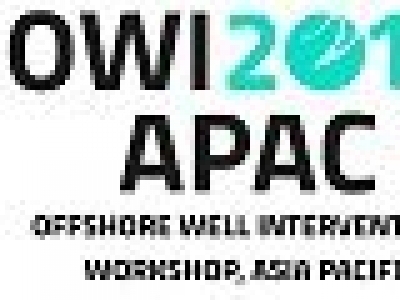 To help you navigate this year’s APAC well intervention market dynamics, Offshore Network have published a free report on APAC Well Services Demand and Opportunities. 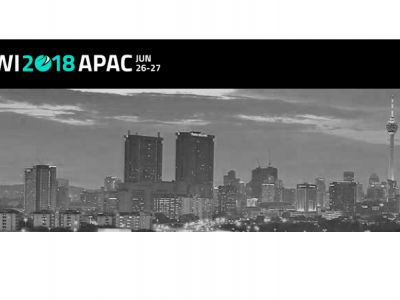 The whitepaper includes an analysis of 7 Asia Pacific activity hotspots, illustrating the great opportunity for well services companies as well as an overview of regional drivers including changing regulatory guidelines, evolving contractual models, aging oilfields and technology developments.